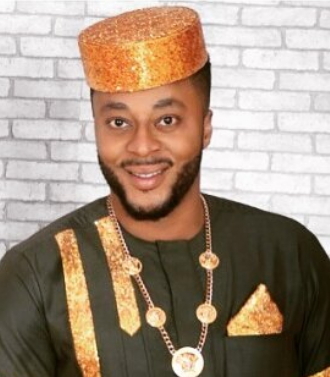 Nigerian actor Benson Okonkwo, who once became controversial after featuring in a gay movie, is now a changed person. He was spotted last Friday, at the premiere of Chioma Okoye’s Igbo movie, Anyanwu Ututu”, which held in Awka, Anambra State. Okonkwo looked different, organized, tamed and humble unlike the Benson Okonkwo that we used to know in the past. However, he may have gone underground to dust his image and perhaps, resurface to present a new picture of Benson Okonkwo.